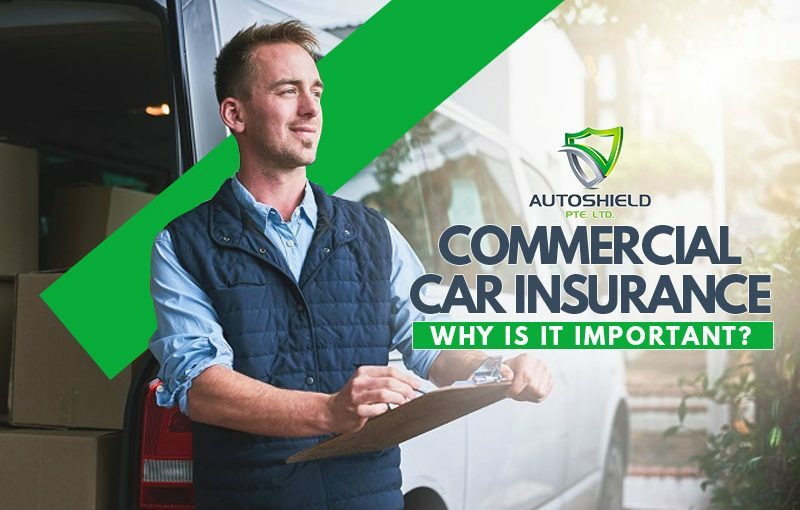 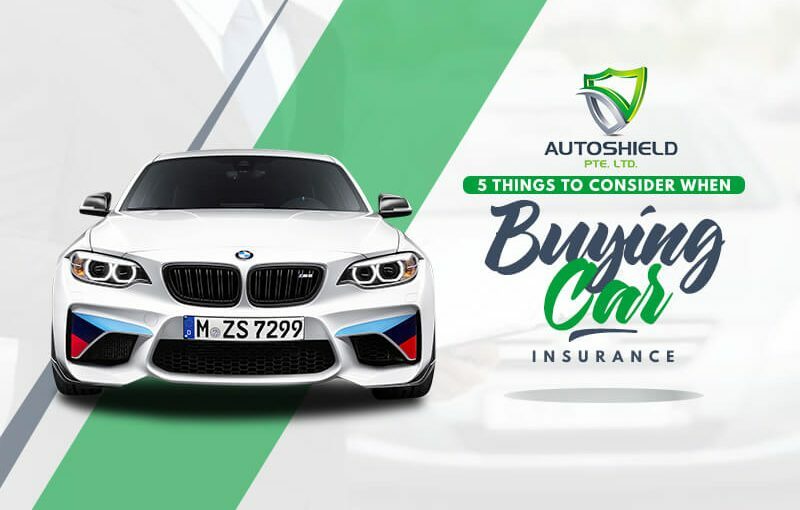 Commercial Car Insurance: Why Is It Important? 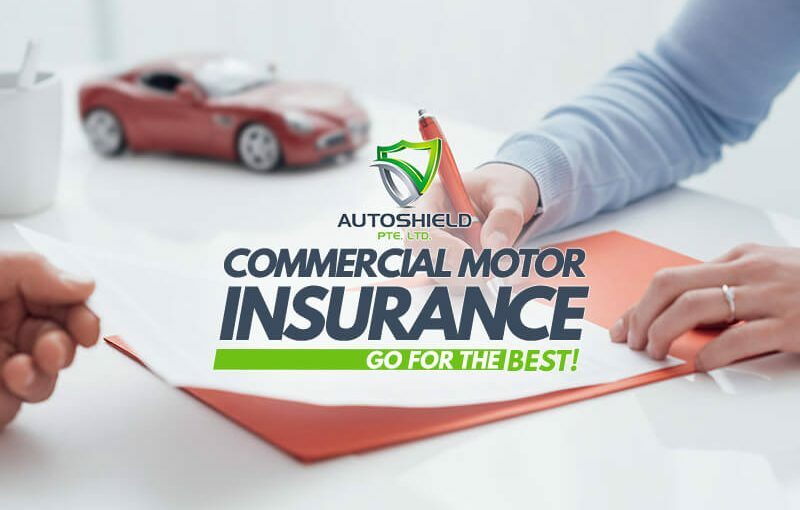 Commercial Motor Insurance: Go For The Best! 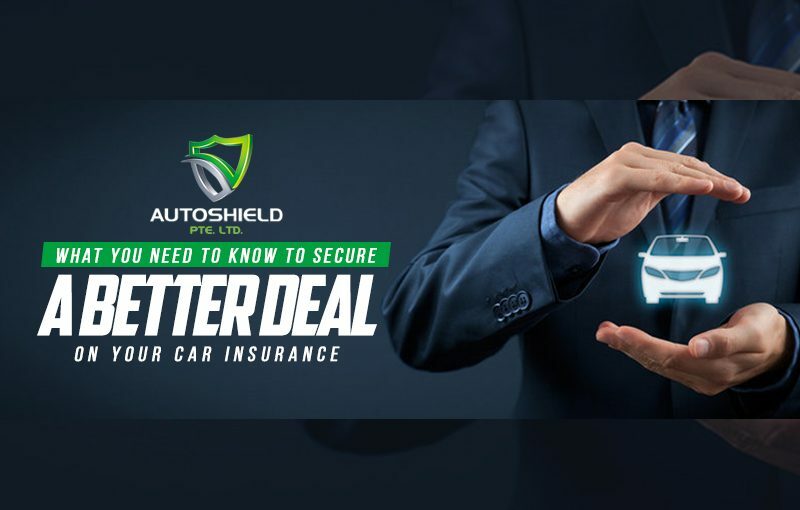 Who is the largest Vehicle Insurance Provider in Singapore? 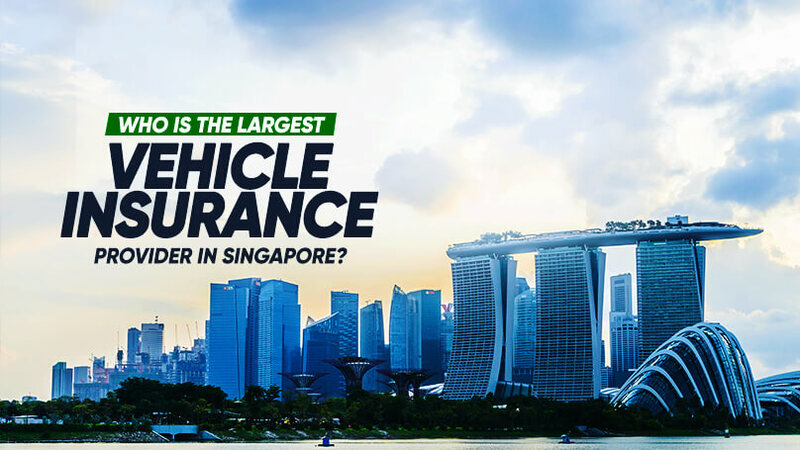 Accurate at the point of this article, NTUC Income covers 1 out of every 4 vehicles on Singapore’s road…. 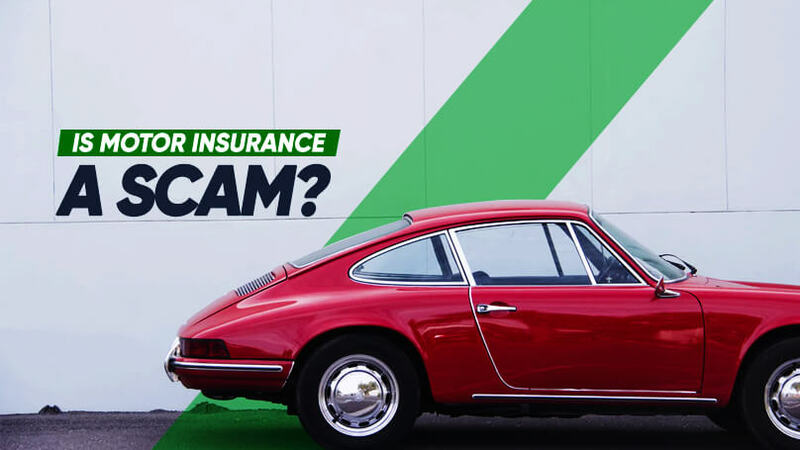 Is Motor Insurance a scam?